With Black Friday ramping up and Cyber Monday right around the corner online shopping is in for a big week, but with that comes security concerns and cyber threats. If we’ve learned anything from this year it is that companies are not blameless when it comes to security breaches. According to a customer survey study from Accenture 66 per cent of shoppers are concerned about the security of their personal information, with 44 per cent going as far as to say they will avoid brands that have had a recent security breach. A blog post from Trend Micro has outlined some of the ways scammers will try to take advantage of shoppers; from legitimate-looking email threats, to taking advantage of personally identifiable information on mobile, voice-assistant and internet of thing (IoT) devices, and false online ads, promotions and links. 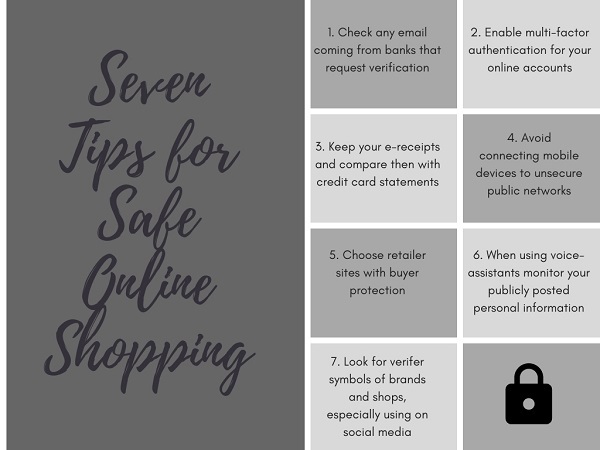 Educating consumers can be an easy and helpful way to make them feel more secure about online purchases. As the popularity of these shopping holidays grows, more Canadians are starting to participate, and online shopping, notably social media is playing an increasing role in how local shoppers find deals. You can find more of our coverage on 2018 Black Friday shopping trends here.